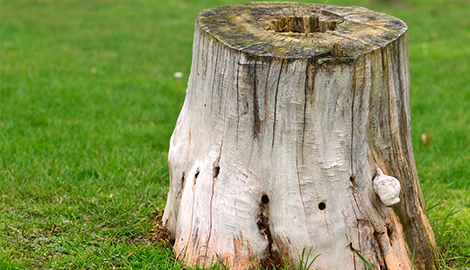 Book Tree & Stump Removal is the only name you need to know for safe, affordable tree removal services. Contact me in Union City, MI for a free estimate and prompt service. 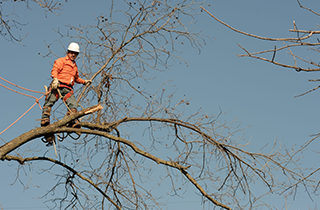 Talk to me for a free tree inspection and estimate today. 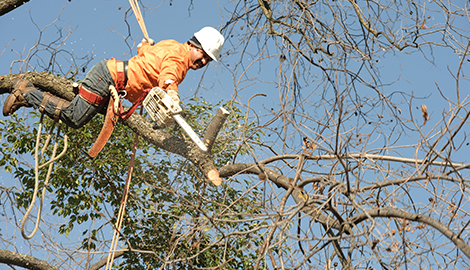 25 Years Specializing in Tree and Limb Removal Over Homes and Utilities. 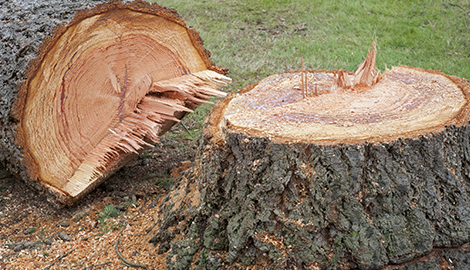 Book Tree & Stump Removal is your source in the greater Union City, MI area for top level tree services that will improve the look and value of your property. 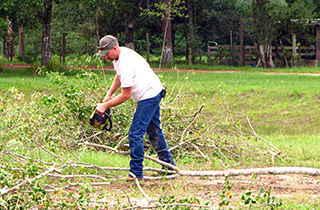 My trained and skilled staff can provide full tree and stump removal as well as tree trimming services for prices the competition cannot match. As Book Tree & Stump Removal, my goal is to provide you with tree services you can trust and that will surpass your highest expectations. To help me in my quest, I have assembled a group made up of some of the most knowledgeable and experienced tree specialists in the business. I, myself, am a fully certified arborist. I have had years of study and have proven my knowledge by successfully completing examinations and other qualifications required by the International Society of Arboriculture. 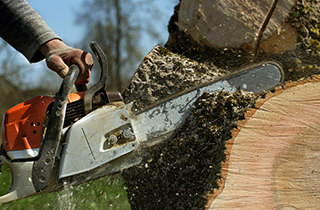 When you need qualified tree services, I know you will want to shop around and examine all of your options. Be sure to ask neighbors and friends who they would recommend, and get a number of price quotes. Research the competition’s qualifications and review their online customer comments to get an idea of their reputation for cautious and careful workmanship.